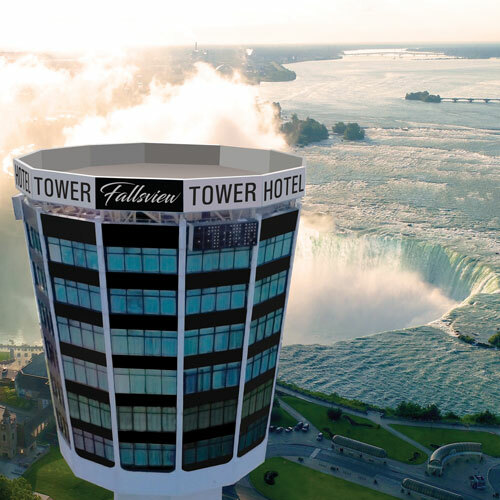 This unique hotel features rooms high in a tower, many with outstanding views of Niagara Falls. 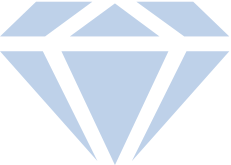 The rooms have a bright, contemporary design. 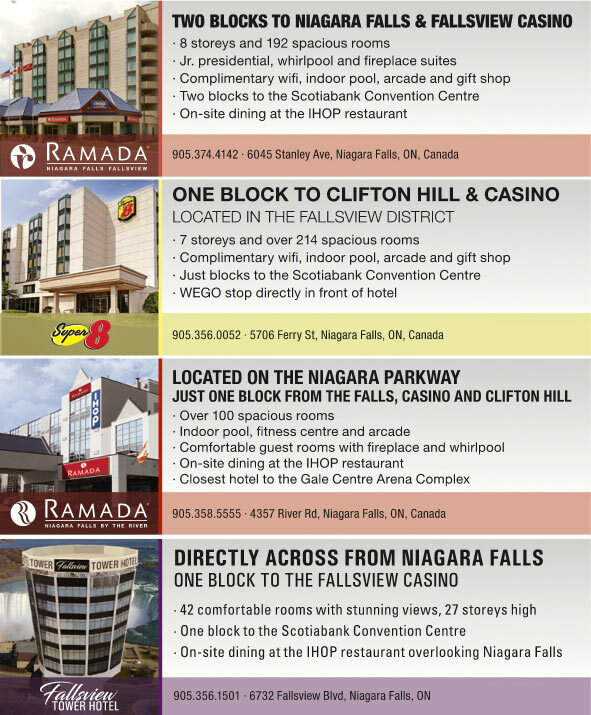 The location is central to all the area's major attractions and the Fallsview Casino. Smoke free premises. 41 units. 30 stories, interior corridors. In Fallsview District. 6732 Fallsview Blvd L2G 3W6.